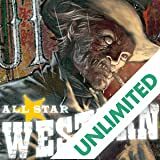 Saddle up and ride shotgun with the original bad man of the Wild West during a greedy and lawless age. 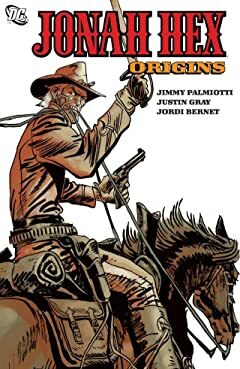 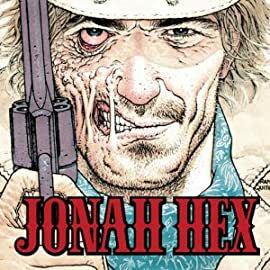 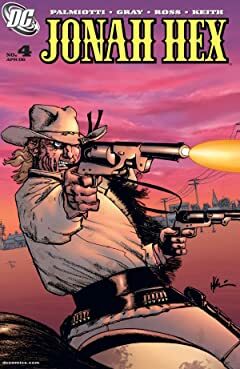 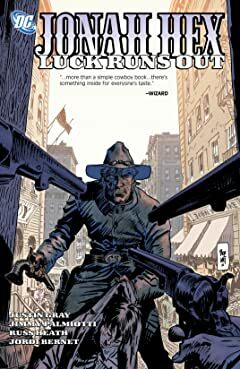 Jonah Hex pursues a special brand of justice throughout these stories...each one stands alone! 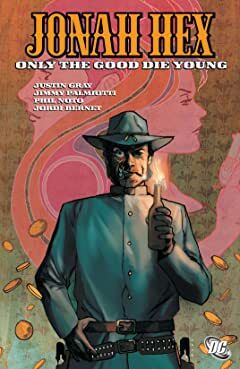 Start anywhere--you might find thievery, bounty hunters, or murder. 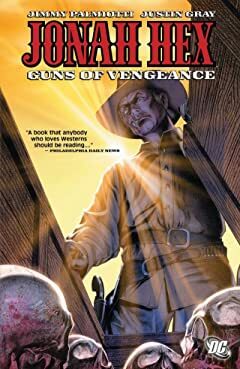 You'll definitely find a good read. 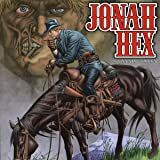 These are the classic tales from the '70s on which John Hex's legend was built, many of which have never been reprinted in color. 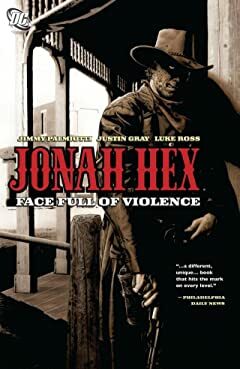 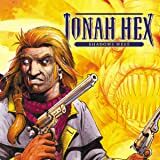 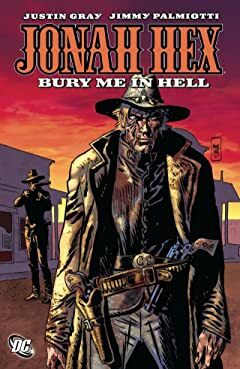 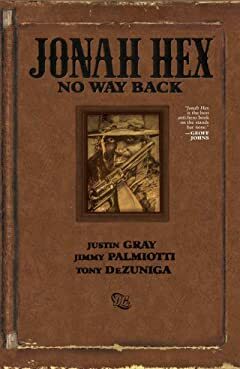 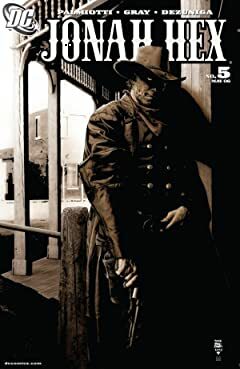 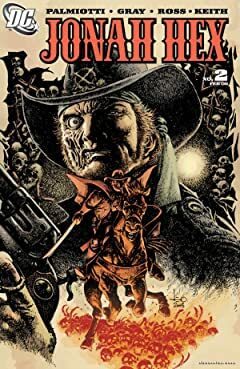 Joe R. Lansdale, the acclaimed horror novelist of such titles as EDGE OF DARK WATER and DEAD AIM, takes on DC's famed bounty hunter Jonah Hex with twisted tales of the Old West featuring Buffalo Will's Wild West Show, a demonic baby, an ancient race of man-eating worms, and more. 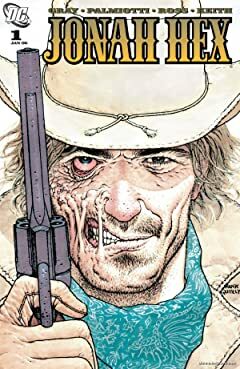 Garth Ennis brings addictive storytelling and a twisted sense of humor to the DC Universe. 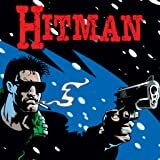 Tommy Monaghan, assassin-for-hire, specializes in killing metahumans. 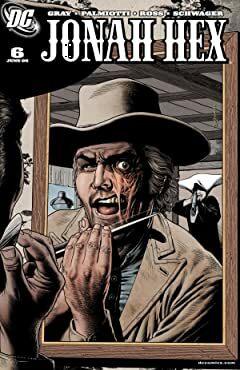 Setting himself up as a hired gun on the back streets of Gotham City isn't the first of Tommy's mistakes. 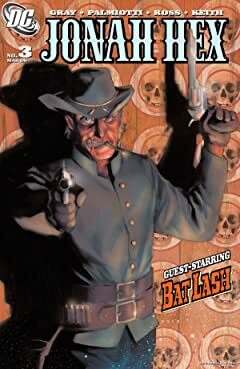 Let's hope it's not his last.